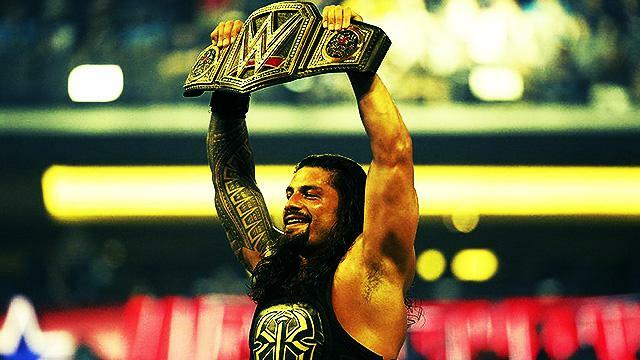 After seven long years, the World Wrestling Entertainment (WWE) will go back to the Philippines! The world's leading professional wrestling promotion will be having a live show here on September 9 at the SM Mall of Asia Arena in Pasay City. 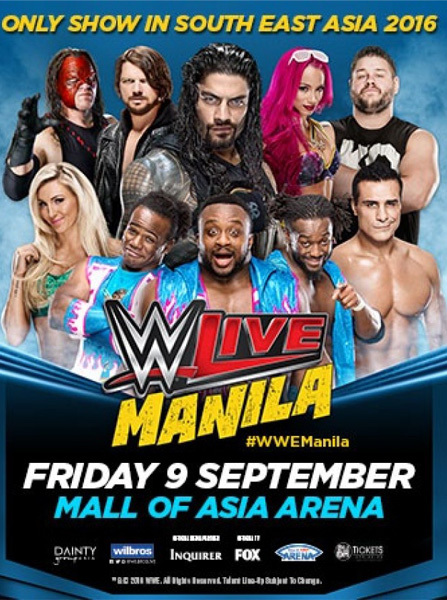 Dubbed as WWE Live Manila, the event will be the company's only stop to Southeast Asia this year. According to the WWE website, the superstars that will be joining the event include WWE World Heavyweight Champion Roman Reigns, WWE Tag Team Champions The New Day, WWE Women’s Champion Charlotte, AJ Styles, Alberto Del Rio, Kevin Owens, Kane, and Sasha Banks. SM Tickets, the ticket distributors for the event, says that they’ll also be joined by Tyler Breeze, Neville, Bo Dallas, and Zack Ryder. Tickets for the event will go on sale on July 3.